Sails each winter cleaned, verified and stored. 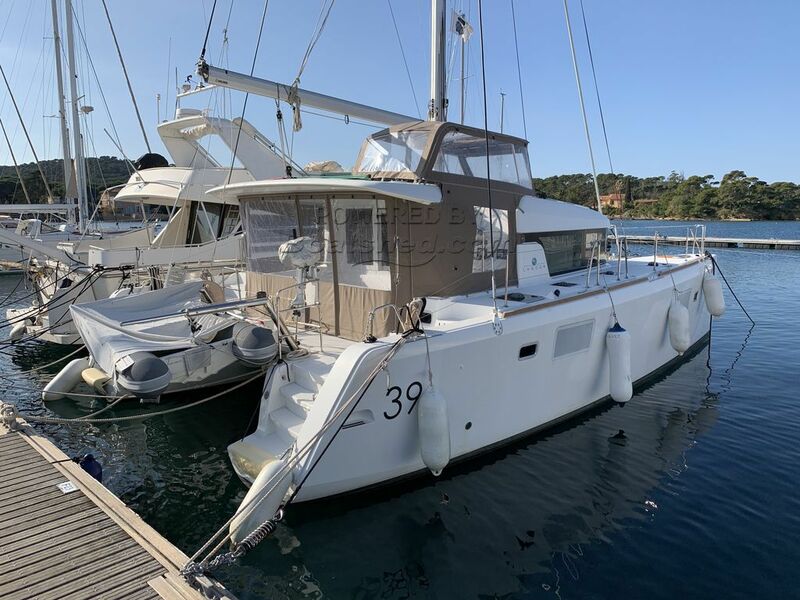 This superb lagoon 39 is in a mint condition. She is a 4 cabins version / 2 bathroom and offers up 2 more berths through a convertible saloon. Finally, there is leasing to take over! This Lagoon 39 4 Cabins / 2 Bathrooms Premium Version has been personally photographed and viewed by Antoine Perrin Daragon of Boatshed Riviera. Click here for contact details.